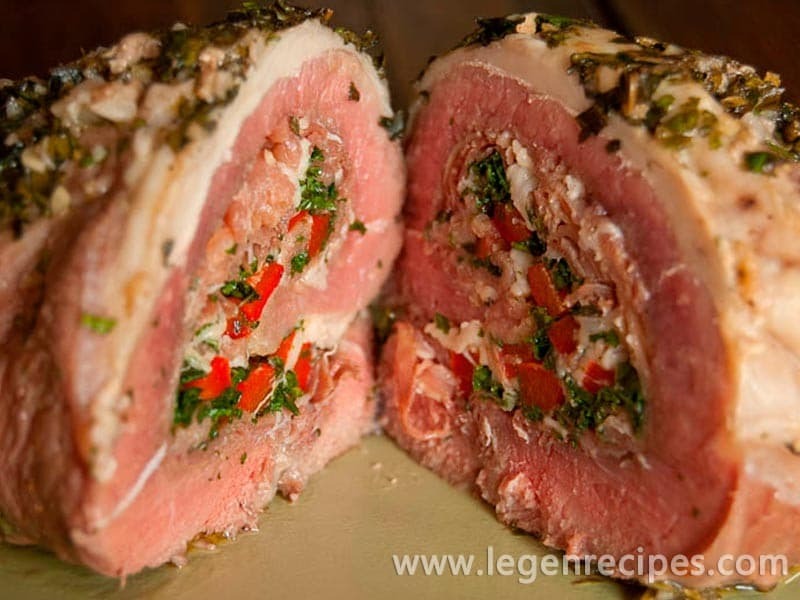 Herb and prosciutto stuffed steak recipe. 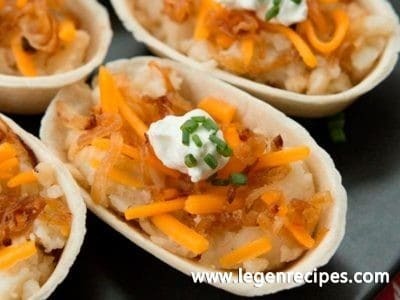 Unlike what it might look like at first glance, this recipe is pretty simple to realize and is not very time consuming. The only special piece of equipment you might need is some kitchen twine, to hold the steak together. In a bowl large enough to contain the steak, combine all the ingredients to make up the marinade. Butterfly the steak by cutting it length-wise and opening it up so that there is an evident seam along the middle. Place the steak in the marinade and allow it to marinade for approximately 1 to 2 hours at room temperature. 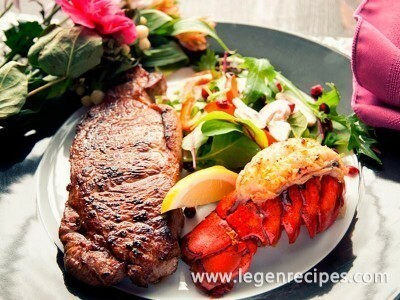 Remove the steak from the marinade and keep the remaining marinade for later. Lie the steak open and fill it with prosciutto, bell pepper cubes, 2 tbsp parsley and ? of the basil. Allow the steak to lie vertically in front of you and roll tightly. You may need strings to keep the roll closed while cooking. 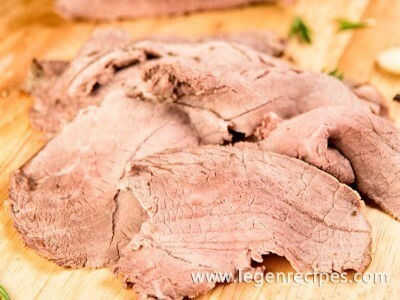 Place the rolled meat on a baking sheet, cover in the remaining marinade and sprinkle with the remaining herbs. Put in the preheated oven and allow it to cook for approximately 30 minutes.